There are other key factors that you can add to your diet in order to achieve a higher metabolic rate which in turn helps you burn calories quicker. Different people have different metabolic rates, which mean they burn calories at different speeds. 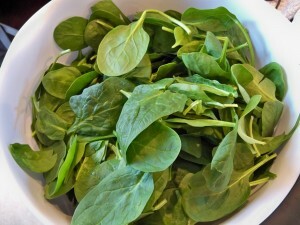 For example if a person with a fast metabolism and one with a slow metabolism eat the same foods, the one with the fast metabolism will burn more calories. The person with the slower metabolic rate will not burn as many calories and any extra calories not burned are stored and turned into fat. Proteins – are great for increasing your metabolism because every time you ingest protein your body feels fuller for longer and speeds up your metabolism. Green Tea– perhaps one of the best metabolism boosters you can drink. Not only does it help with cancer risk, weight loss, metabolism it also contains caffeine which helps you focus during the morning. Green tea is found in many fat burning products. Cayenne Pe pper– cayenne pepper has thermogenic (heats up your body core temperature) properties. When your body has to cool itself down it requires calories to do so. 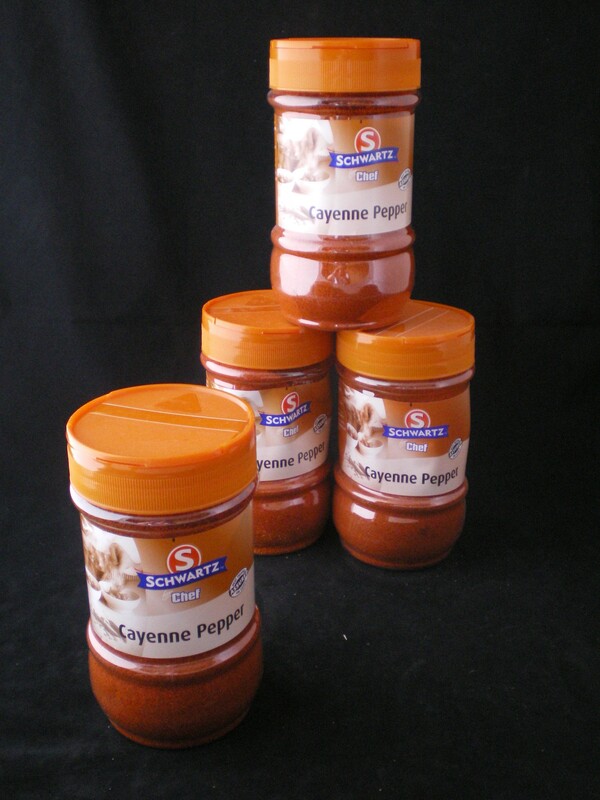 Thus, creating a fire for your metabolism. Almonds and other nuts – Almonds are loaded with good fats, fibre and incomplete protein. Since almonds have such great essential fatty acids they help your body raise its metabolism just by ingesting them. Obviously any fat has a high calorie content so be sure to have a few nuts every day. You can mix these up with pine, cashews and walnuts as they also contain a very healthy amount of good fats and antioxidants. I hope all the above advice will help you achieve the results you want. Remember diet is key to any weight management; you should always keep well hydrated and try to exercise at least 3 times a week. 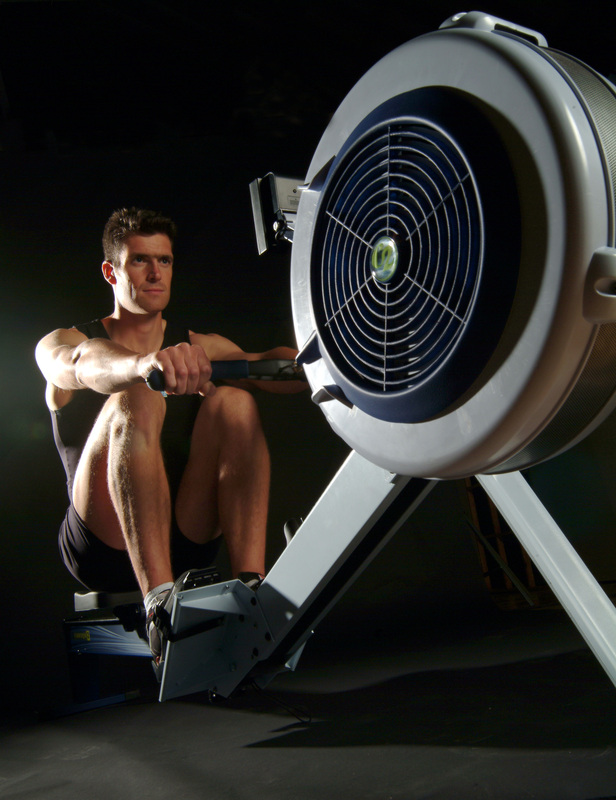 Set the rower to level 10. The clock starts when you begin your first stroke. It doesn’t count if… you put the handle down before the meter shows your required distance. 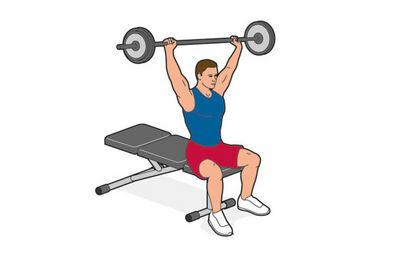 Sit on a bench and press the bar from chin height until it is fully extended over your head. Place your hands on one end of the benchand jump over it from side to side, keeping your feet together. Set the bike to any resistance. The ‘sprint-and-freewheel’ style of riding is NOT acceptable. Keep your hands shoulder-width apart and body straight. Bend your elbows until your chest is a fist-width from the floor then push back up until your arms are straight. Women can rest on their knees. Stand astride a Reebok Deck set to full height. 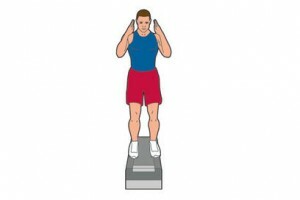 Jump with both feet onto the surface of the deck and back down as quickly as you can. It doesn’t count if… your feet don’t land on top of the deck (tapping the sides isn’t good enough). Hold the bar across the back of your shoulders and stand in front of the bench. 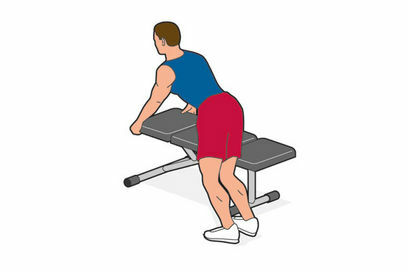 Squat down until your backside touches the bench. 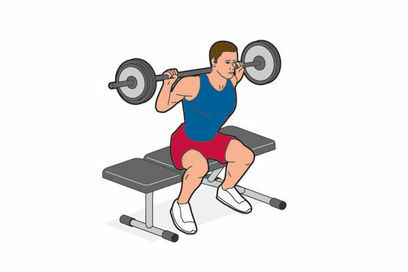 It doesn’t count if… you don’t squat low enough to touch the bench or go to stand fully afterwards. 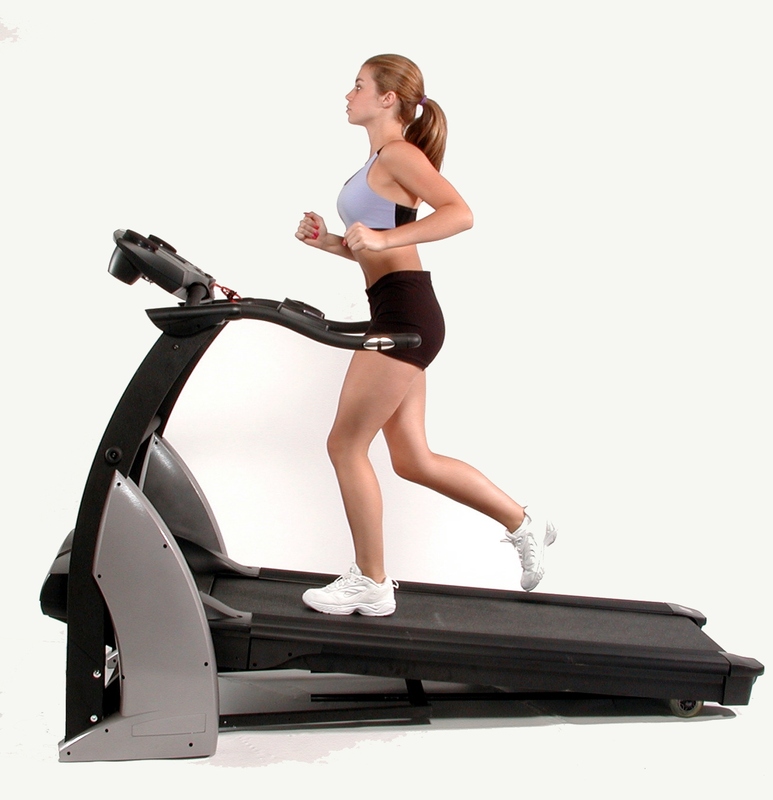 Get on the treadmill and set it to any speed you can manage. Your time finishes as soon as you reach the required distance. It doesn’t count if… you hold on with your hands at any time. Go on give it a go and see what time you can get you might just surprise yourself !! Stephen recognises that each client is a unique individual. Whether you're looking to shed an extra few pounds, or are wanting to build muscle, Stephen can help and motivate you to achieve your goals. Read about PT in Bradford and Huddersfield. Take a look at our testimonials. Kettlebells – What and Why ?